Master stylist with Ultima she will work with you to create the best color and cut that best fits your facial shape and life style. She will guide you in the proper hair care products to keep your hair at it best. -men’s clipper cuts/ coke blending. Kiersten’s recent travels have brought her to styling hair in New York Fashion Week, touring around the country teaching, and also styling hair for some of NYC top photographers. 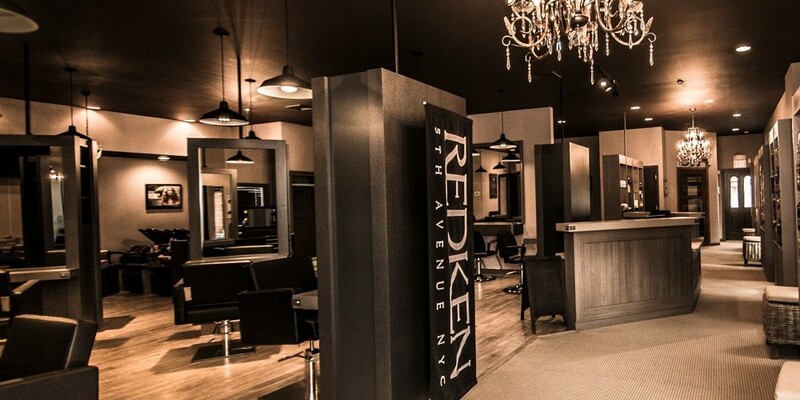 She is a photo trained sessions artist, Redken Artist , and Tearsheet Artist. Planning your wedding day? 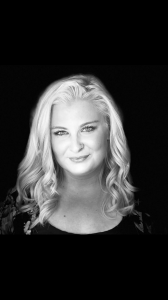 As a photo trained sessions artist Kiersten is your go to girl for onsite and on location bridal styling. 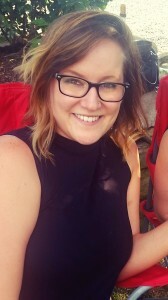 She has the knowledge to make sure your hair is perfect both in person and in photo!Kiersten not only has a passion for styling but also balayage! If you are looking for a top balayage specialist, you have come to the right place. To see her look book follow her on Instagram @beautybykmotz. Her knowledge of color will take your look to the next level!Whether its to work on a look for your big day, add length , or transform your color Kiersten invites you to come in and schedule your complimentary consultation! Shana has been with Ultima for 15+ years. 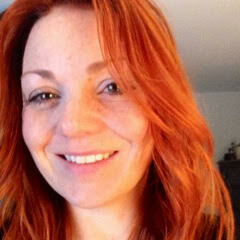 She is a certified Redken colorist who loves to share her passion for color and color correction. 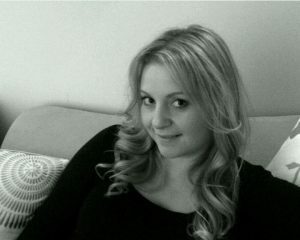 Shana also specializes in men’s styling, over all change and takes great pride in her Bridal work. She also loves to do make up and up styling. In 2017 she received the Ouidad certification award!! 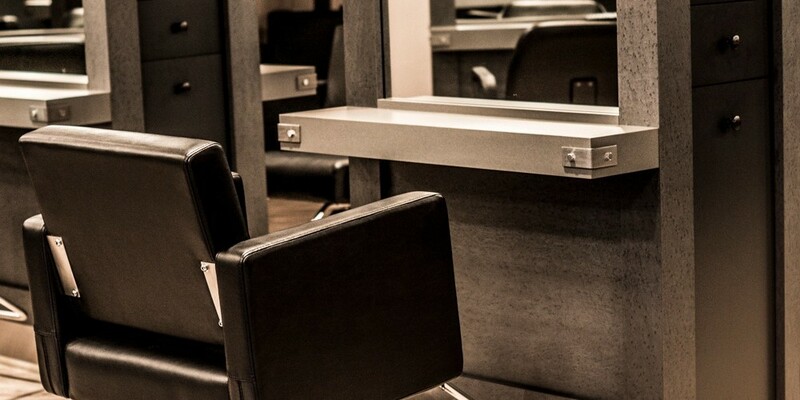 Level 4a with 24 years experience in Cosmetology, 22 of those here at the Ultima! Over the past 22 years I have grown with the Ultima through in salon training and various training at the Redken exchange, Martin Parsons, Ouidad, RARE NYC, and personally along side of Ruth Roche an industry icon. Percision haircutting and classic looks are my foundation. Throughout the years I find my continued passion in my guests and my continuing education. After traveling across the states working with Ruth and RARE at educational events I became a REDKEN Certified Colorist. Color correction and finding the best suitable color for my client is a passion of mine. Along with my educational background I find listening and collaborating with my guests helps me to achieve the goals that we are seeking. Most recently I became a Ouidad Certified Stylist. I have a great understanding of curly/textured hair and love to see my fellow curly girls proud of their beautiful locks! A Graduate of The Cutting Edge academy of Ledge wood, NJ in June 2012. 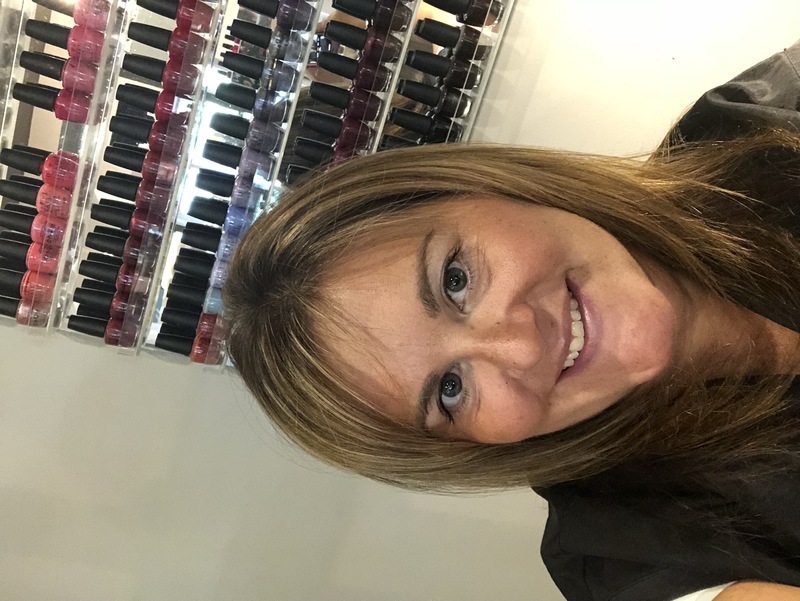 Since graduating Alisha has continued growing her skills in manicure and pedicure as well as Shellac and Nail Harmony Gelish Products Manicures. When It comes to nail art her mind goes exploring. You can think of anything and she will learn it until she tops it off better. In Addition to her Hot Stone Foot and Leg Massage and reflexology is a huge interest to her. Alisha is a team player with always has a helping hand. 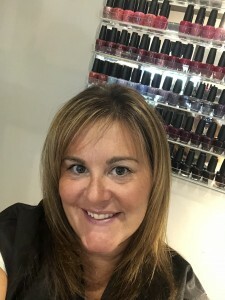 She is attentive and always eager to continue learning and expanding her education to provide clients the most desirable and diligent nail care services. 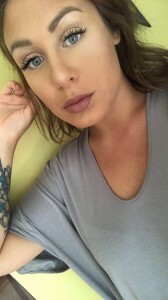 Kaylynn has a huge passion for the beauty industry and really focuses on giving her guest exactly what they are looking for. 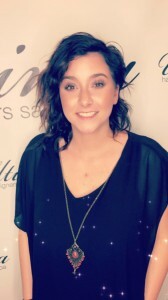 She is a graduate from Artistic Academy in Morris Plains and has continued her education with Redken 5th Ave and Pureology as well as becoming a Ouidad certified stylist. 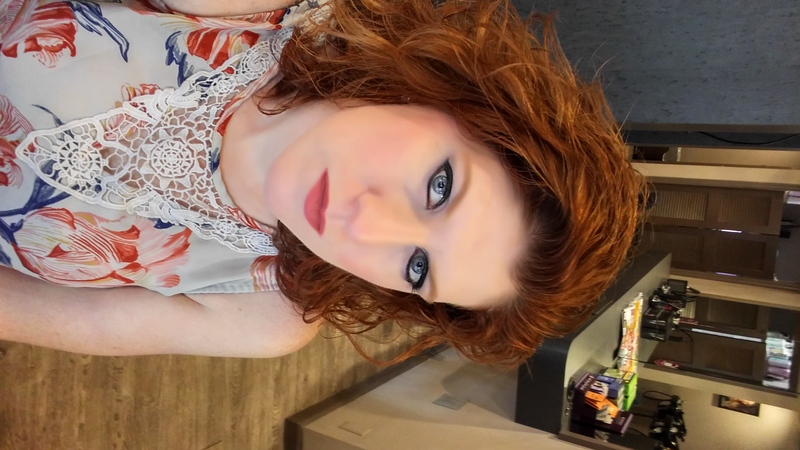 A few of her favorite talents are creative up styling, highlighting, multi-dimensional coloring, creative cuts on all textured hair, finishing and styling, and adding extensions for length and body. 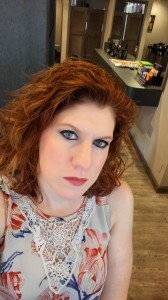 Strongly believing in continuing her education and staying up to date on the latest trends, she’s eager to work with you and give you the latest look! 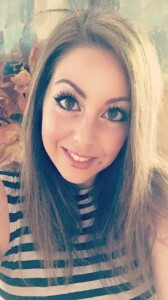 Jess is passionate about all things beauty and is always staying up to date on the latest trends in hair, makeup and lash extensions! 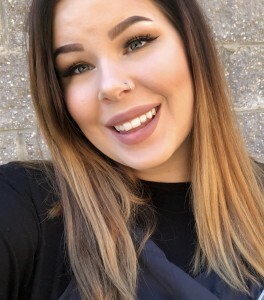 Jess is certified in E’lan Lash Extentions, is a self-taught makeup artist and she has taken many hair classes since beginning her career at Ultima, including a Redken Balayage class, Redken Creative Color class, Pureology Finishing class, and Ouidad Curl Labs 1 & 2! She is always looking forward to furthering her education. 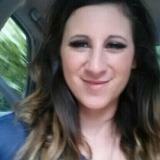 Graduating #cosmetology school in 2001, Jamie is a licensed cosmetologist in both New Jersey and Pennsylvania. 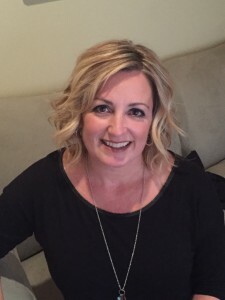 Having a huge passion for the art of nails, Jamie has focused her expertise as a nail artist for over 17 years. She aims to give guests the most pleasurable and relaxing hand and foot services they deserve. Her love and specialty is in the artistry of acrylics and nail art. Jamie is always updated on the latest trends, and enjoys exploring fun unique nail looks. You can check out her work via #facebook and #instagram @ #JamieHerreraNailArtist.